Valentine’s Day is around the corner and, for some people, this is a wonderful time. For others, the chocolate, stuffed teddy bears, and wine displays can be an irritation. But, on top of all that, don’t be discouraged by the look or condition of your house. 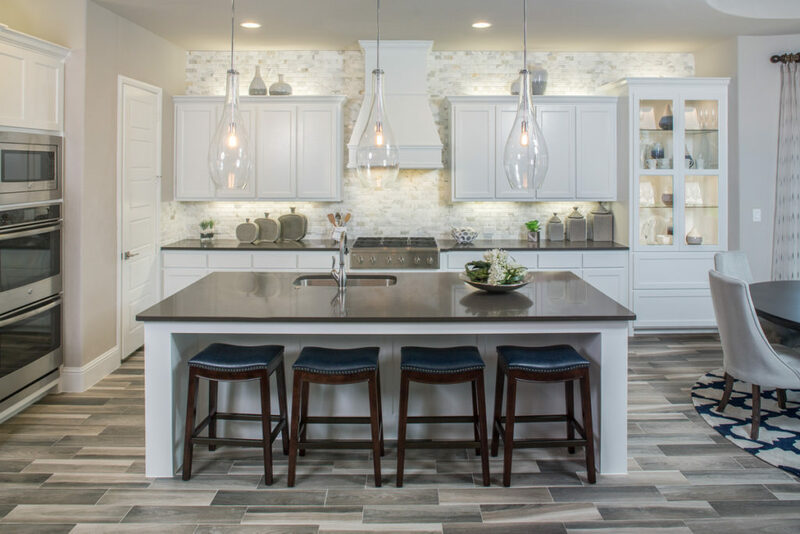 If you’re not in love with how your home feels or looks, this may be the perfect time to make some changes before the busy summer season rolls in. These changes could be major house upgrades or simple fixes that make you eager to return home after work. Your house should be a place of comfort and happiness. If your house feels drab and you haven’t updated anything in a while, here are a few easy and inexpensive ways to give your home a facelift. Sometimes all a house needs is a fresh coat of paint and a new burst of color to really make a difference. 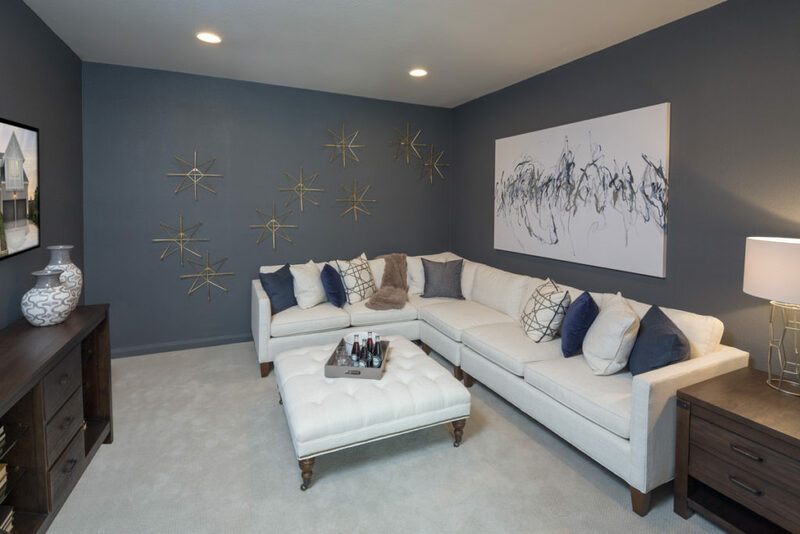 Try experimenting with new colors in the rooms that get the most traffic: entryway, living room, or kitchen. Maybe a light yellow would brighten up the kitchen or sky blue for the bathroom. If you’re having a difficult time imagining other colors on your wall, download the Sherwin Williams ColorSnap app. It allows you to test different colors on your walls through your phone. Families typically spend the most time in the kitchen. Being the most-used room in the house, it won’t take long for dirt to build up, colors to fade, and cabinet knobs to fall off. If you need to save money, try painting the cabinets, rather than buying new ones. Change and match all of the knobs. Replace your backsplash with a new, pretty tile. Reorganize your cabinet and appliances. Throw away those plastic containers that don’t have matching lids and store the items you don’t use often away in the pantry to clear up some space. Matching the photo frames, especially the ones that are next to each other, can make a big difference. If you don’t already have a picture wall or hallway, start drawing the layout and plan what photos and frames to use. Some artwork may go out of style. Sell or give away the old artwork and try giving your walls some texture with objects and open shelves. 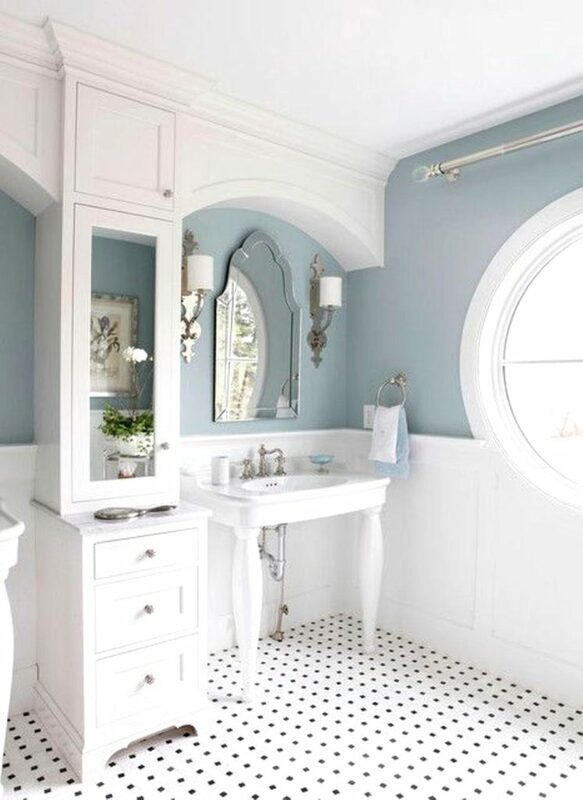 If you dread getting ready in the morning, maybe it’s time to update your bathroom. Reorganize your cabinets by throwing away the old and mostly-empty shampoo bottles and Q-tip boxes. Get small storage crates and organize by types of items. Maybe it’s time to get a new set of towels and a matching shower curtain. Or you can experiment with paint colors and create a two-toned look. 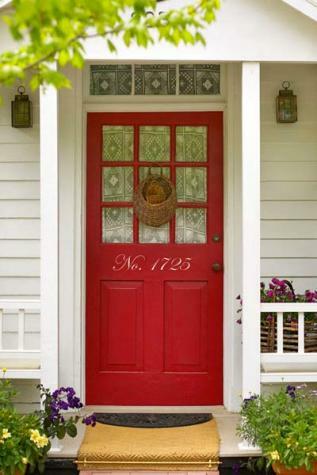 Instead of buying a brand new front door, give it a fresh coat of paint! Find sturdy, new house numbers to put on the siding or, if your house is not in an HOA, update the mailbox. Maybe you’ve always wanted flower boxes on the windows and it’s time to make a Lowe’s run. Nothing makes a home feel more cozy and clean than a vase of fresh flowers on the dining room table and candles burning in the rooms. Get new scents for every season and match your hand soap and lotions to the candle scents to complete the feel. Before you get to work, however, make a list of wants and set your priorities. You may not be able to do all of the upgrades at once. Maybe the walls desperately need a fresh coat of paint because they’ve been the same color since you moved in. Put that to the top of your list and worry about the door knobs later. We hope these tips gave you inspiration to make easy, real changes to your home. Every house is different and every family has different priorities. Make upgrades according to what you believe is best for you and your family! Questions? Comments? Reach out to your First International Title rep today!